The Plastic Formers Team would like to thank all our customers for your business and loyalty throughout the past year and to our suppliers thank you for your valued service and support. 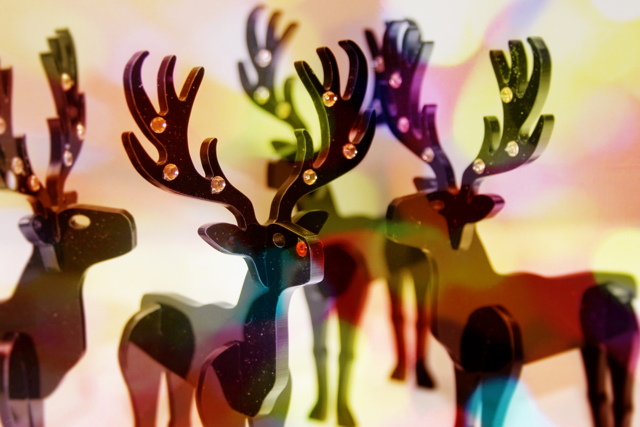 We hope you like the laser cut reindeer and wish you a Merry Christmas and a Happy New Year. Please note that we will be closed from the 23rd December and will be back in work on the 4th January.